Go to… Go to… Home Featured Listings - Open Houses Search for Homes - Advanced Search - Map Search - Foreclosures - Heber, AZ - Overgaard, AZ - Show low, AZ - Pinetop, AZ - Lakeside, AZ - White Mountain Lake, - Payson, AZ - Snowflake, AZ - Navajo County, AZ - Greer, AZ - Clay Springs, AZ - Commercial Search Buyer/Seller Info - Horse Ranch Search - Mortgage Rates - Schools - Relocation - Weather About Me - My Blog - Testimonials Contact Me - Dream Home Finder - FREE Market Analysis - Real Estate News!!! 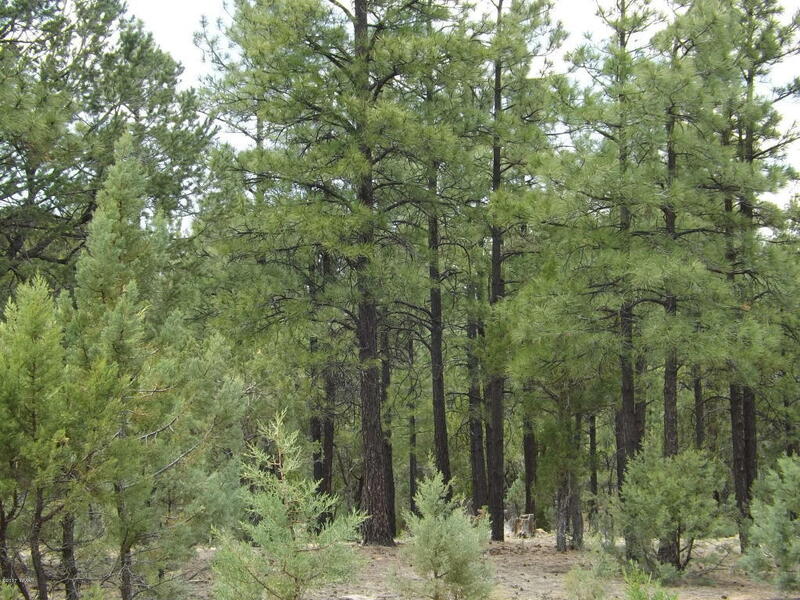 Beautiful, level and heavily treed corner/cul-de-sac lot in High Country Pines. A perfect homesite to build your custom cabin in a much sought after subdivision in Heber AZ. Underground utilities, worry free sewer and maintained roads for easy four season access make this an ideal homesite. "Ernest handled our purchase flawlessly. Best realtor experience we’ve had in our many transactions over the years. Responsive, provides great insights, recommendations for all that is needed and he truly cares!" Ernest did an amazing job listing and selling my cabin in 1 day. He kept me informed along the process and helped me address the 2 inspection issues. His knowledge of the market, his responsiveness to my questions and communication of the process exceeded my expectations. Ernest is honest,, forthright, patient, attentive, flexible, knowledgeable, a client advocate, and on top of all the details from beginning to end of the real estate transaction, and the BEST REALTOR we have ever worked with. Ernest kept the complicated buying process on track. We are very appreciative of his expertise. We would recommend him highly.-- buying or selling!! My husband and I have purchased several homes, over the past 30 years. Ernest Matkin, is by far, the best Realtor we have ever had. (and we have had some great ones) He truly cares, and is very efficient. Since we are a couple hours away, from the property we purchased; he stepped in for the walk through, home inspection, carpet cleaners, and the list goes on and on. I highly recommend Ernest!! We first met Ernest upon recommendation of my brother and his wife. Ernest was actually representing the sellers when they bought a property. He made such an impression during their purchase that they referred him to us when we needed a realtor. In the beginning, he showed us several properties that we were interested in and never pushed or swayed us to buy. It took us a couple months to find a cabin that worked for us and Ernest was extremely patient. We told Ernest it had been 30 years since we had made a real estate purchase and would be counting on him to assist us thru each step (AND HE DID). We live 300+ miles away in New Mexico and Ernest was always there for the appraiser, inspector, and anyone else that needed access. He was always quick to point out any problems that he thought need to be addressed. Looking back on the process from beginning to end Ernest was always on top of everything. We never had to ask for information because it was usually provided to us prior to needing it. Ernest even scheduled a couple contractors to come over and fix some small issues that needed attention before we moved in. We would highly recommend him to anyone needing a realtor.